London (AFP) - Somerset have pulled off a coup by signing all-action West Indies batsman Chris Gayle for this year's domestic T20 Blast competition, the English county announced on Monday. The explosive 35-year-old opener will join Somerset in late May, depending on how long his involvement in the Indian Premier League lasts, and will remain with the team until June 13. 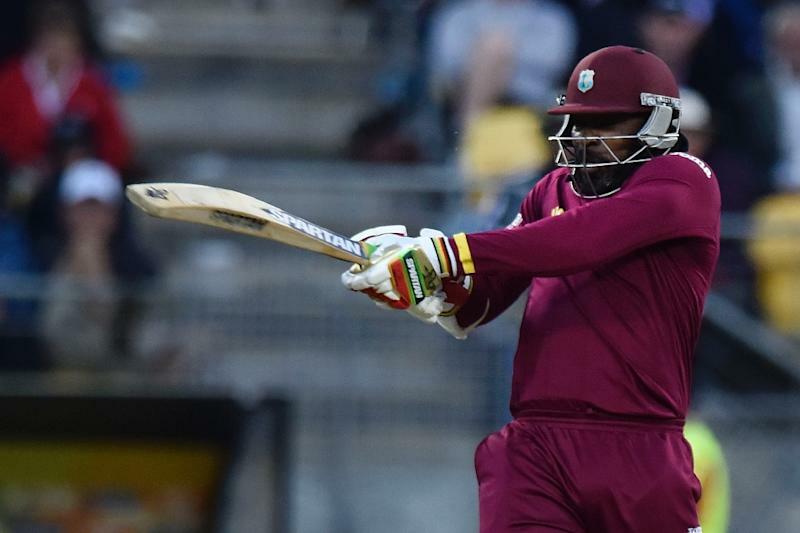 The swashbuckling Gayle has amassed 8,000 runs in his Twenty20 career, including 13 centuries, and Somerset's director of cricket Matthew Maynard said his signing was "tremendously exciting for the club". "I'm excited about joining Somerset for the NatWest T20 Blast this year," Gayle said in a statement on the Somerset website. "Many of the club's members and supporters will know that I came close to playing for the county in 2012 and I have always felt that, if I was able to, I wanted to honour that commitment to Somerset. "I'm looking forward to coming to Taunton and scoring some runs." Maynard added: "He will be a tremendous addition to our already extremely strong squad. He is an inspirational character and we are delighted to be bringing him to Somerset." Gayle smashed a world-record innings of 215 against Zimbabwe at the ongoing World Cup, which was subsequently bettered by New Zealand's Martin Guptill with 237. The West Indies went out in the quarter-finals. Gayle is due to miss next month's Test series against England in the Caribbean as he continues to struggle with a back problem that has limited his impact in cricket's longer formats.